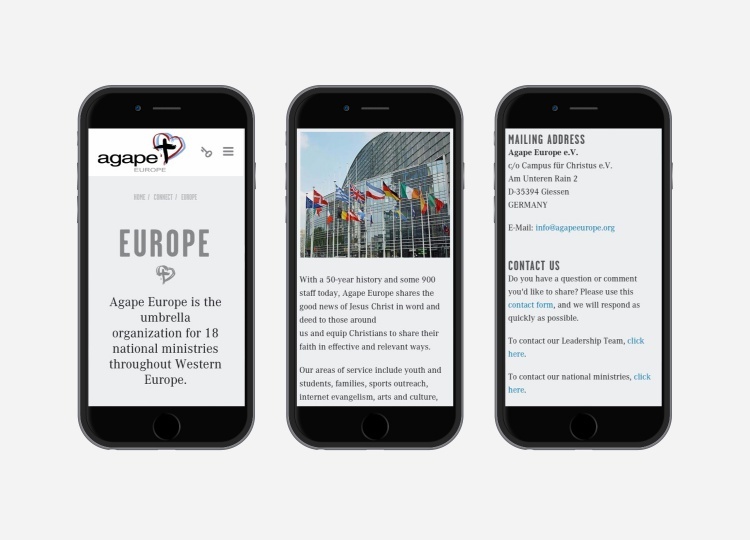 Agape Europe is the umbrella organisation for 18 national ministries in Western Europe. The website has a public section and collaboration platform for Agape Europe Staff and Volunteers. wiredot was involved in the Development of both, the website and the collaboration platform. Currently, we are taking care of Hosting and Maintenance. Are you planning a new project? Talk to us!